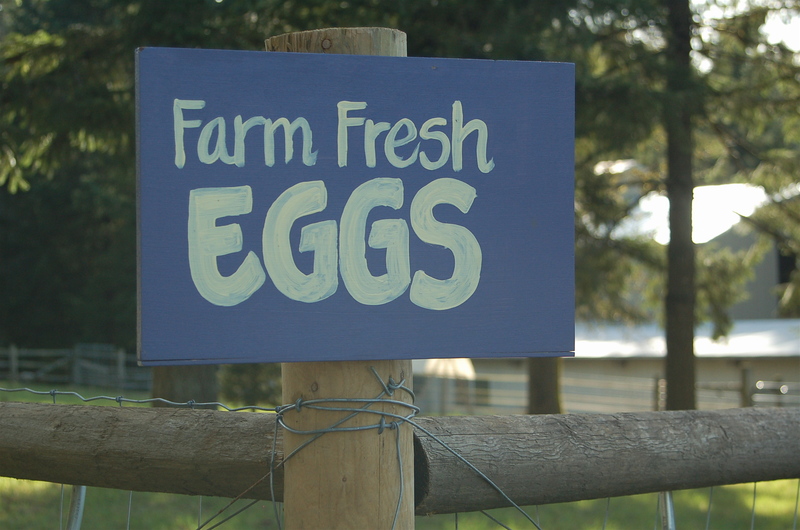 Here at FullCircle Farm we raise several small batches of chicks each year for fryers as well as an additional batch for layers. Our breed of choice for fryers is Freedom Rangers. Freedom Rangers are brooded, hatched and shipped from a family farm in Lancaster County, PA. Freedom Ranger Hatchery originally imported breed stock from Burgundy, France that met the high quality standards of the French Label Rouge Free Range Program. Their straight run chicks are ordered in quantities of 25 with the added options of GMO free chicks and/or Marek’s vaccinations. 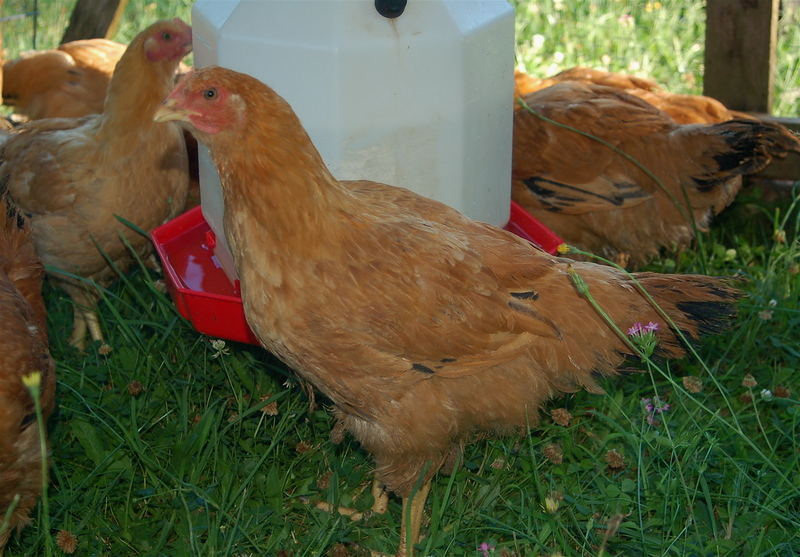 The chickens themselves are an active, robust, red or tri-color bird that thrive in a free-range or pasture-raised system. Production rates are high, reaching into the 5# range in only 9 weeks. 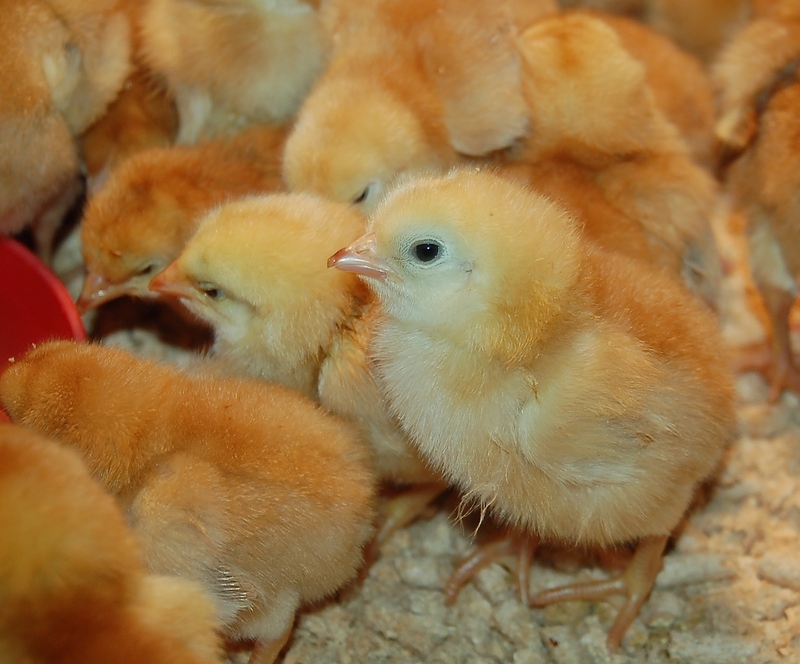 The hatcheries chicks sell out quickly so it is wise to order early to get your desired arrival date/s. They hatch on Wednesday and chicks are shipped Priority Mail but often arrive overnight to the West Coast. We prep the brooding area a day or so in advance so it is warm and ready for the little peepers. Often times I prepare a first brood area in a small water trough in the house for the first few days so they can be more closely monitored. 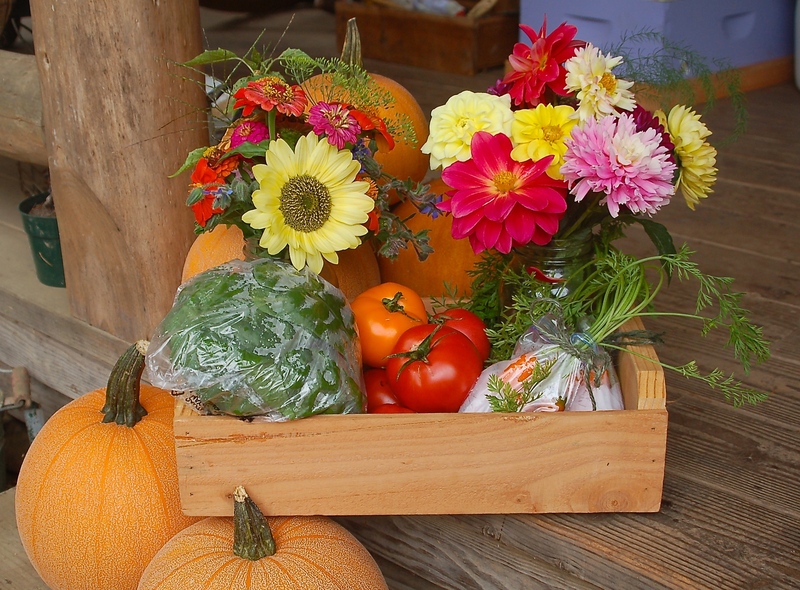 An absorbent bedding material is used, we use wood bedding pellets. A heat source is placed above the bedding, a simple clamp light with a 60-100 watt incandescent light bulb that can be raised or lowered to get the correct temperature has worked well for us. There are many options, just make sure it is safe. A small feeder with chick starter feed, we use non-medicated Organic feed. A small waterer that the chicks can’t drown in. 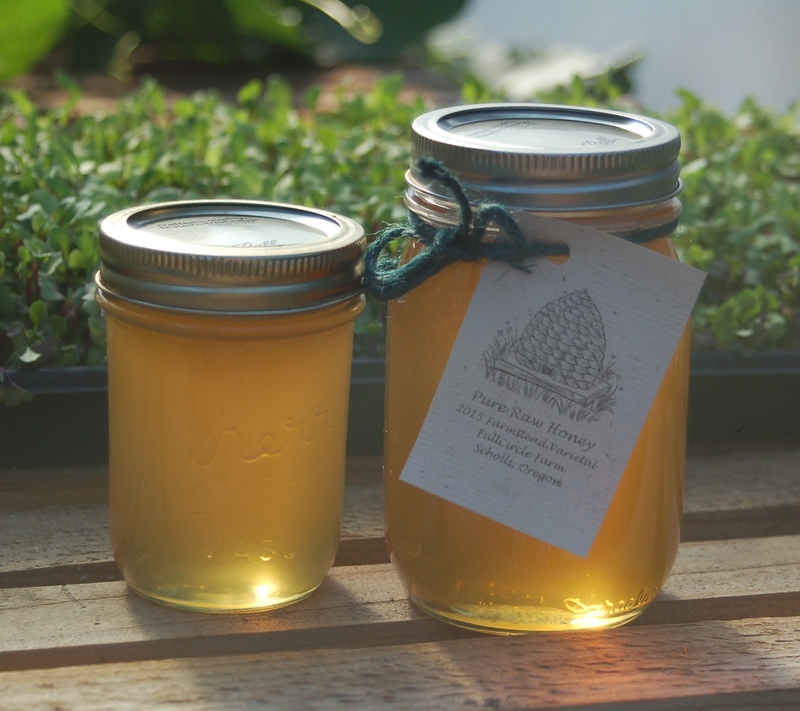 In the first water I use a quart of lukewarm water with 1/8 cup of raw honey, 1 tablespoon of organic unfiltered apple cider vinegar and 1 pressed clove of garlic added to it. This seems to give a welcome boost to the young travelers. After the 1st day I switch to plain water. When the shipment arrives at our local post office we get an early morning phone call to let us know that they are ready for pick-up. Once home, the little fluff balls are taken one by one from their shipping box and we gently dip their beaks into the water, making sure we see them swallow before releasing them. These hardy little freedom rangers get active quickly and it is hard not to linger awhile and just enjoy their cuteness. After several days and all the chicks seem to be thriving I move them to their final brooding area. We have adapted an old homemade chicken tractor into an outdoor brooder. This chicken tractor was a might heavy to move easily about for layer hens but parked next to an outdoor power receptacle it has made a fine chick brooder. The roof lifts up for access, there is a removable sliding door at floor level in the rear wall for easy access to clean-out soiled bedding, a sliding front door on the front wall that opens up into an enclosed outdoor wire covered run. Depending on the weather the run door is opened when the chicks are only 1-2 weeks old. They love to get outside and run about, peck at the grass and nap in the sun. At night the chicks are safely locked inside the house away from predators. 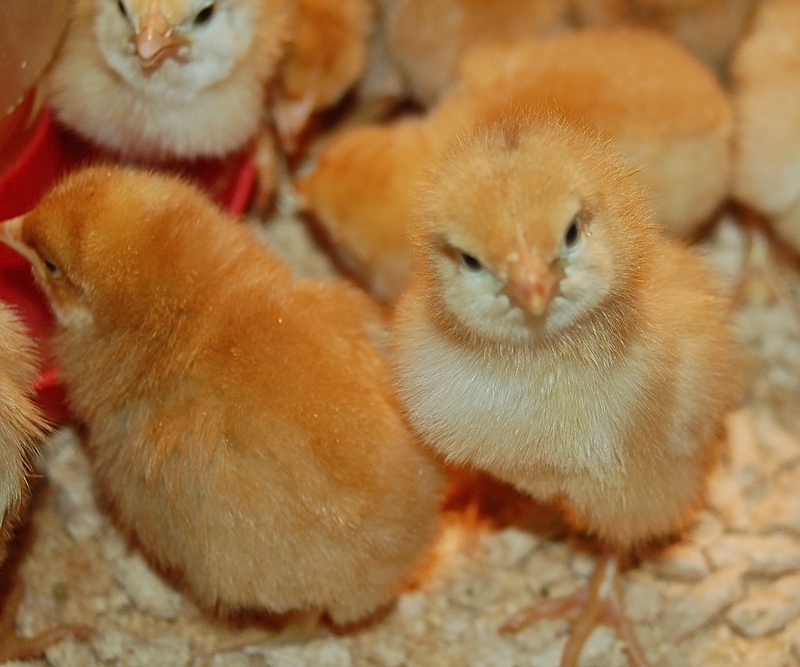 The feeder and waterer are a bigger size in this brooder as their consumption of both goes up greatly. I also add some small bits of greenery each day, or as in the photo below a tray of sprouted greens so they can begin to work on their pastured chicken skills. A sprinkling of small chick grit in the tray of the feeder each morning is also a good idea, especially if you start feeding greens. With only a small amount of attention given to their care each day we are able to raise happy, healthy, robust chicks that will be, weather permitting, moved to a pastured hoop-coop at 3-4 weeks of age. More on that part of the raising of pastured fryers in another post. So that is how we start chicks on our farm. I hope you find this helpful as you start raising your own day-old chicks.